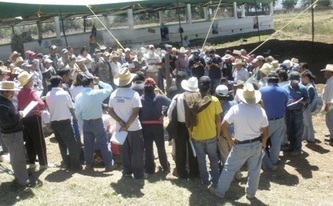 CNECyM workshop on organic farming. 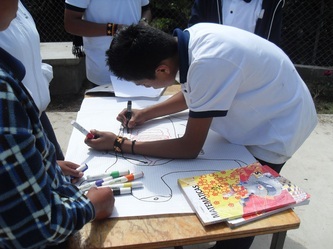 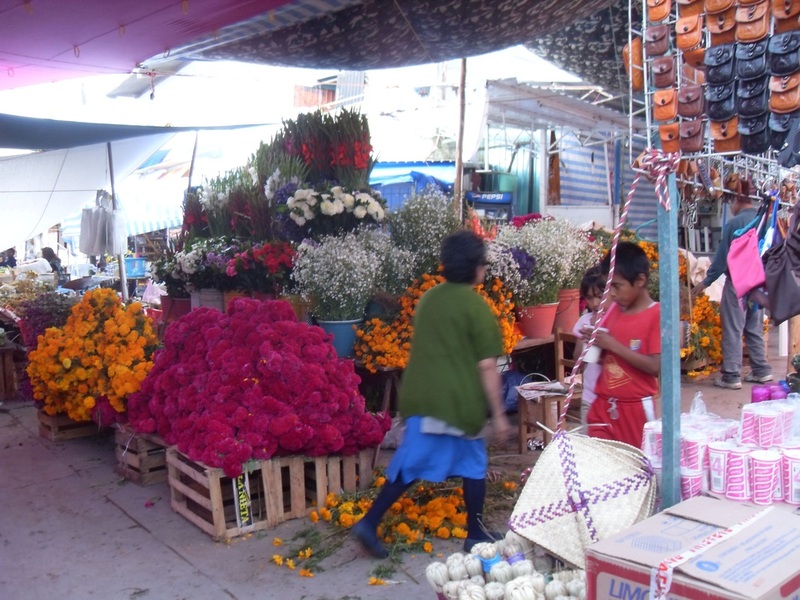 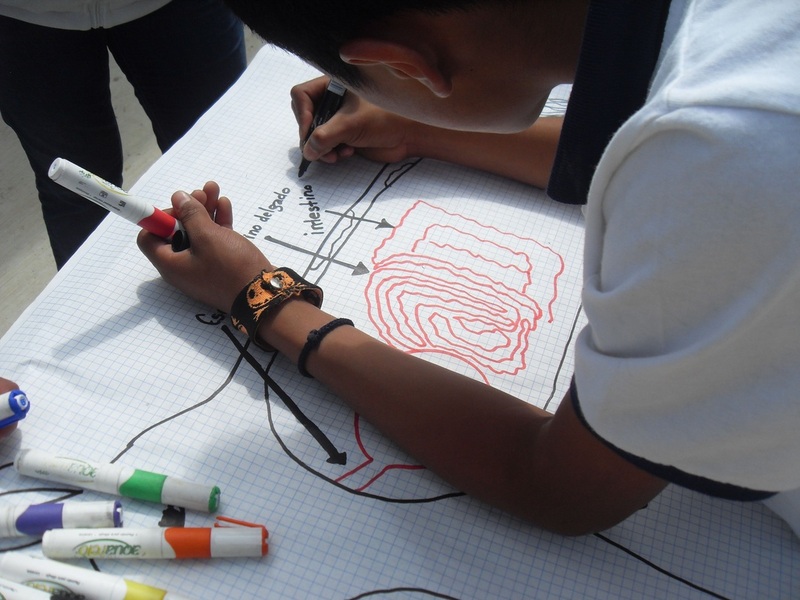 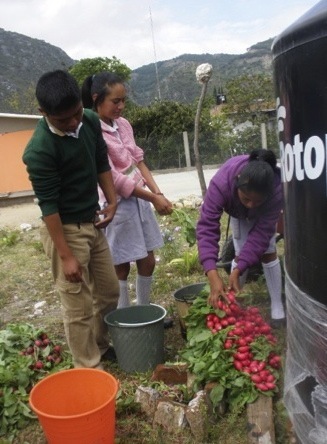 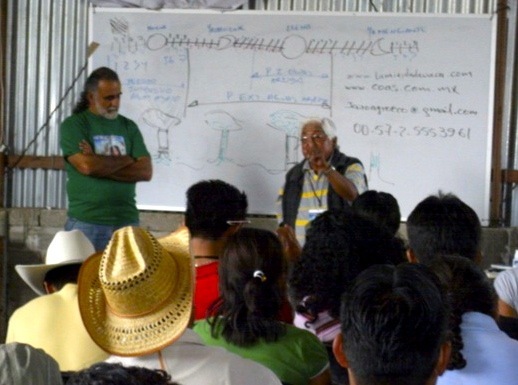 The National Center for Education in Science and Mathematics, A.C. (CNECyM) has worked with indigenous communities in the Oaxacan Mixteca for many years. 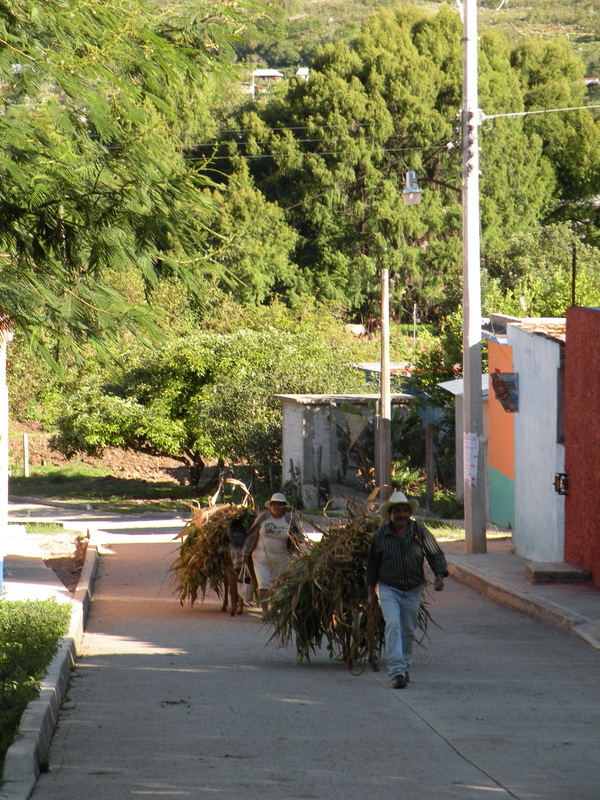 Its mission evolved out of a historical context of Mexican government economic programs that failed to achieve sustained growth for indigenous communities. In CNECyM’s view these programs failed because they were paternalistic, did not promote self-development, and devalued the traditional culture, knowledge and agricultural practices of the indigenous communities. 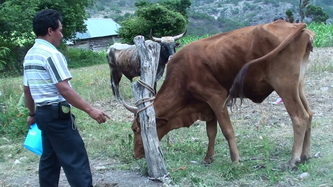 CNECyM has implemented development projects premised on the principle of restoring the communities’ confidence in their traditional knowledge. 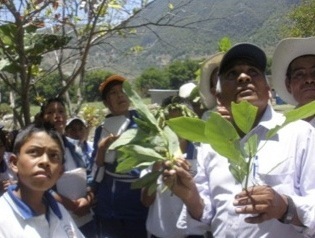 At the same time, the projects also attempt to bridge the disconnect between indigenous culture and Western culture by blending traditional knowledge with modern scientific and technological knowledge to promote sustained autonomous local development. 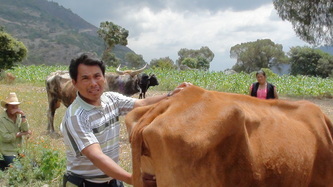 In 2009, a CNECyM partnership with Deafal, EU Delegation to Family Agriculture in Asia, Africa and Latin America, exemplified this approach. 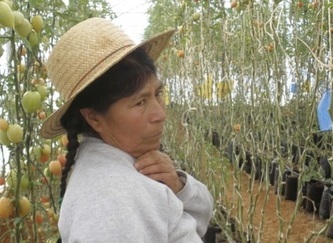 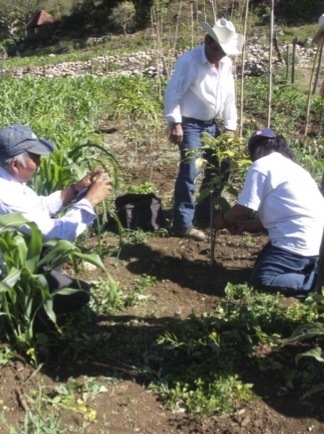 Project objectives were aimed at fostering the practices of agroecology and strengthening the sustainable management of natural resources, protection of biodiversity, and improving food security in Mexico. 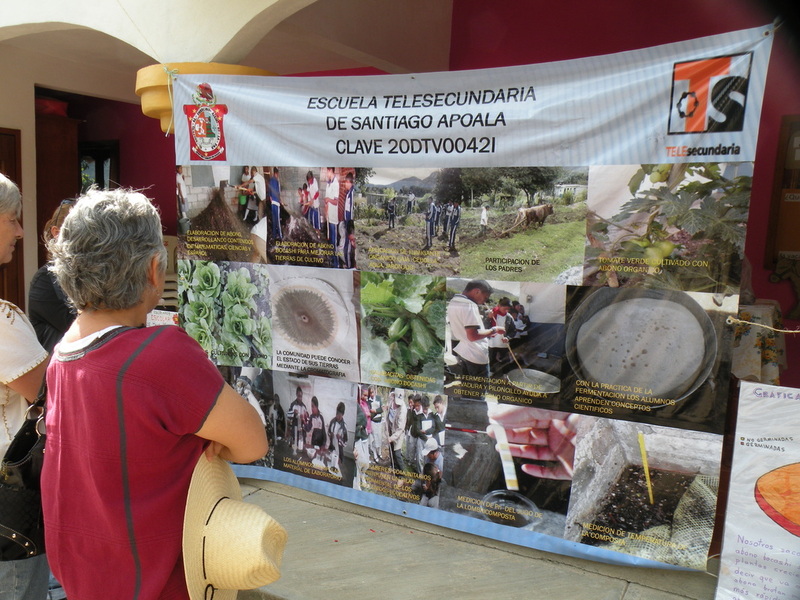 Project participants were students, farmers, producers and specialists in science education from CNECyM. 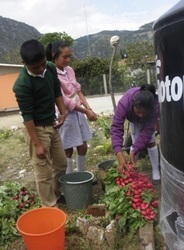 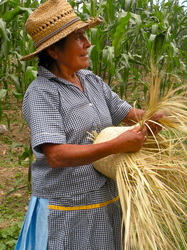 Activities included training courses for local community groups aimed at the recovery of traditional agriculture knowledge, knowledge transfer, and improving the protection and conservation of biodiversity based on a healthy and sustainable exploitation of the environment. 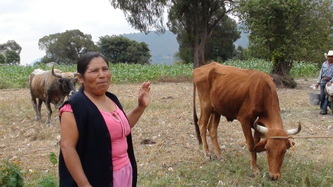 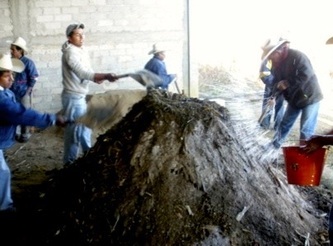 Project description: Funding will be used to construct a stable, purchase one dairy cow, and develop the production of dairy products in the indigenous community of Santiago Apoala, Oaxaca, which currently has no dairy production. 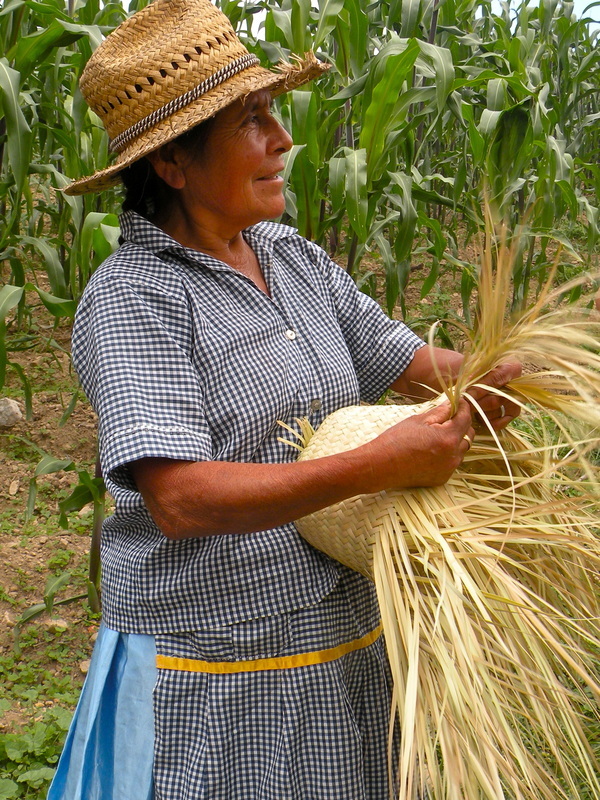 It is a pilot project that will be replicated, with a strong emphasis on indigenous empowerment, including valuing traditional knowledge. Project update (July 2013): Phil McManus, Jose Carlos Fajardo, Carolyn McNulty and Karen Cane recently visited CNECyM's project in Santiago Apoala. Karen Cane took some of the photos in the slideshow.